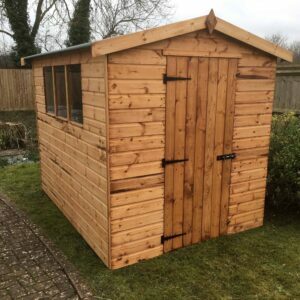 A 5′ fronted plastic storage shed ideal for the smaller garden or where only a small amount or storage is required. Includes integral plastic floor & double doors. 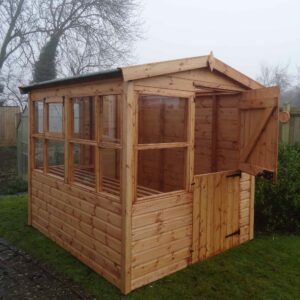 A 5′ fronted plastic storage shed ideal for the smaller garden or where only a small amount or storage is required. Includes integral plastic floor and double doors.